Akt also known as PKB (Protein kinase B) or RAC-PK (Related to the A and C kinases) is a serine/threonine kinases that contains a pleckstrin homology (PH) domain. This protein kinase is activated by insulin and various growth and survival factors to function in a wortmannin sensitive pathway involving PI3 kinase. 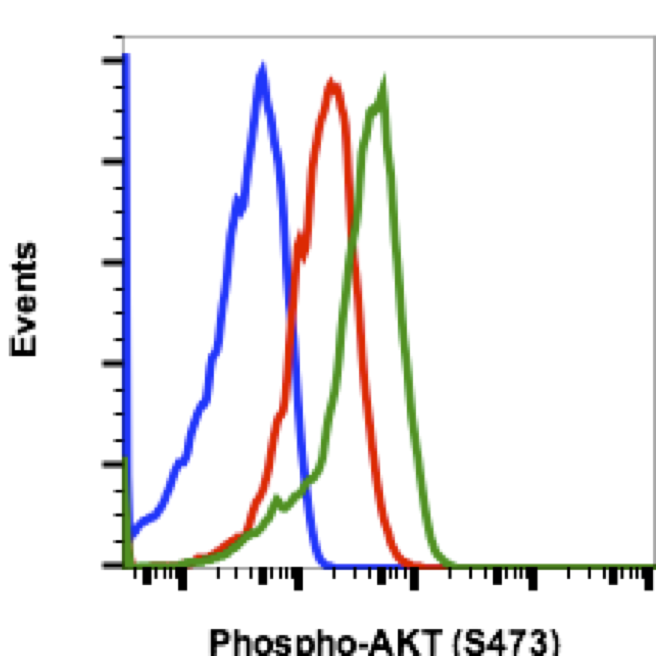 Akt is activated by phospholipid binding and activation loop phosphorylation at Thr308 by PDK1 and by phosphorylation within the carboxy terminus at Ser473. Phospho-Akt promotes cell survival by inhibiting apoptosis. 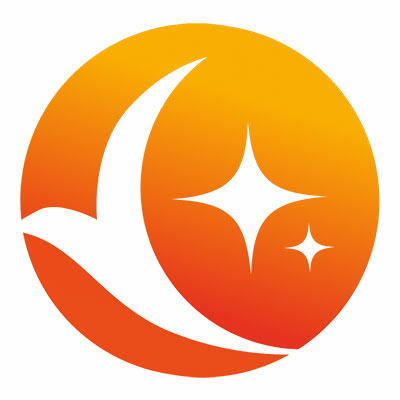 Specifically, phospho-Akt1 has been shown to phosphorylate Bad, a member of the Bcl-2 family that promotes cell death. This phosphorylation results in the inactivation of the proapoptotic function of Bad. 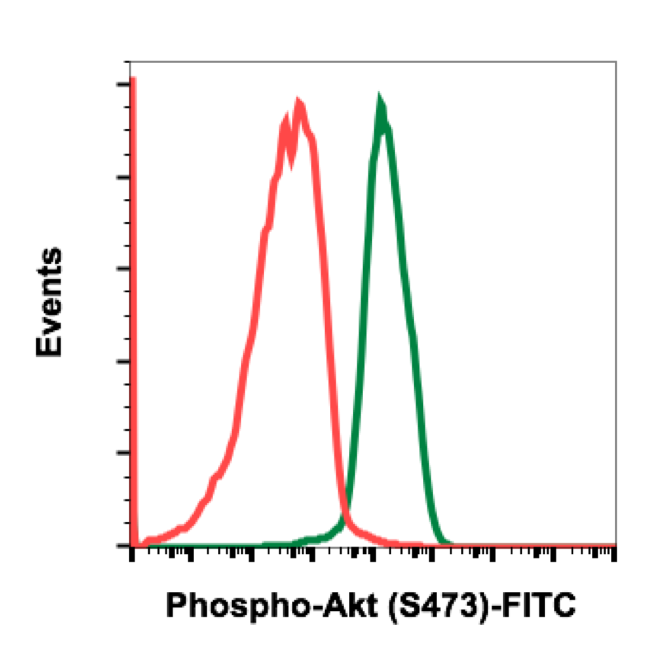 The Akt/phospho Akt molecule is thus considered to link extracellular survival signals (growth factors) with the apoptotic machinery (BAD). 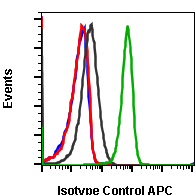 Akt is also a key mediator of the metabolic effects of insulin. Additionally, phospho Akt has been referred to as an oncogene because it has increased activity in a number of tumors. 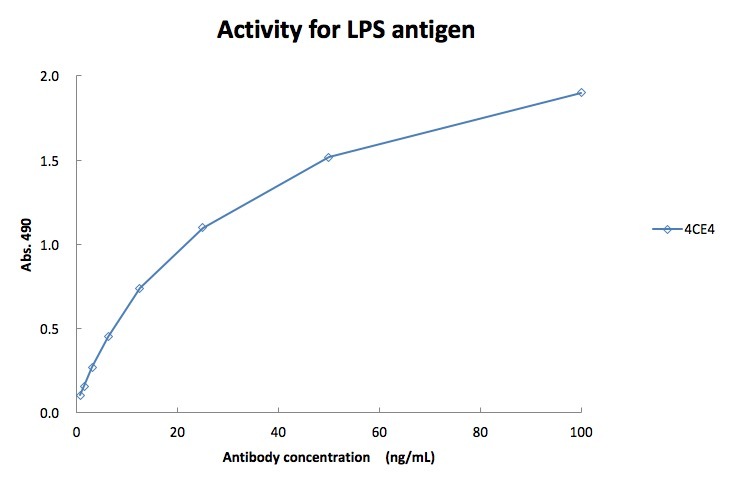 This antibody recognizes phospho Akt phosphorylated at Ser473. 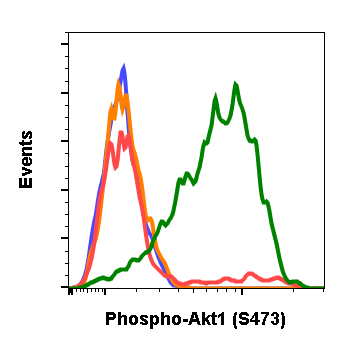 This phosphorylation site is shared by all three isoforms of phospho Akt. 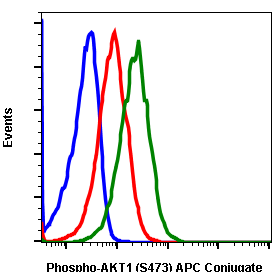 The homologous phosphorylation sites in Akt2 and Akt3 are S474 and S472, respectively. 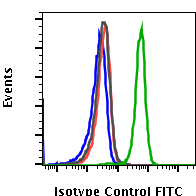 Flow cytometric analysis of Jurkat cells treated with LY294002 (red) or with FBS (green) using Phospho-Akt (Ser473) C7-FITC conjugate antibody AktS473-C7-FITC. Cat. #1134.